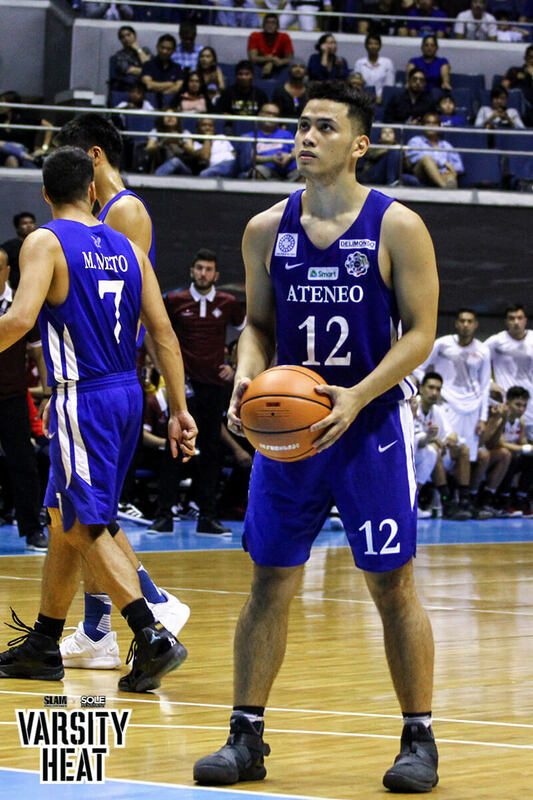 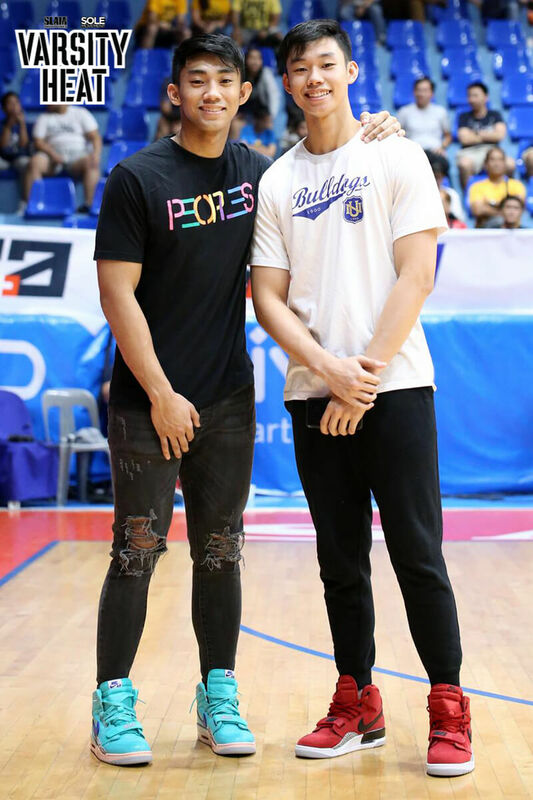 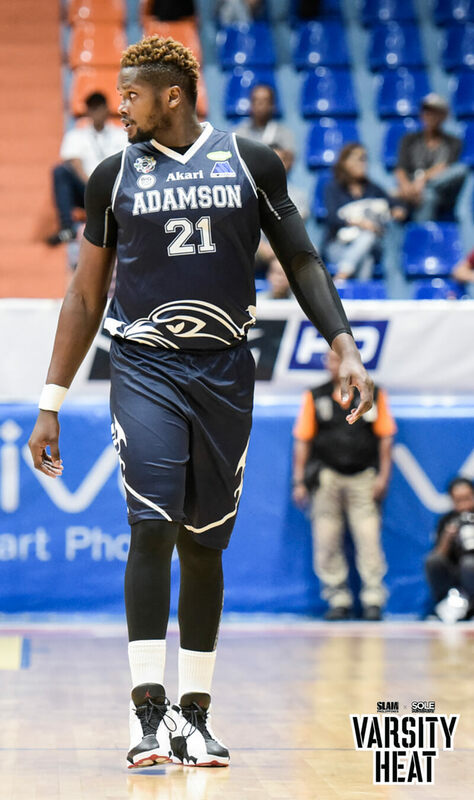 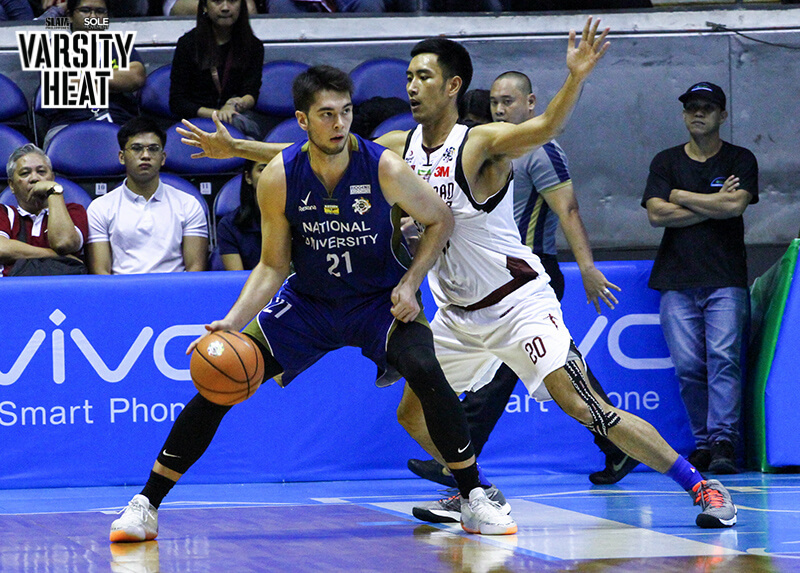 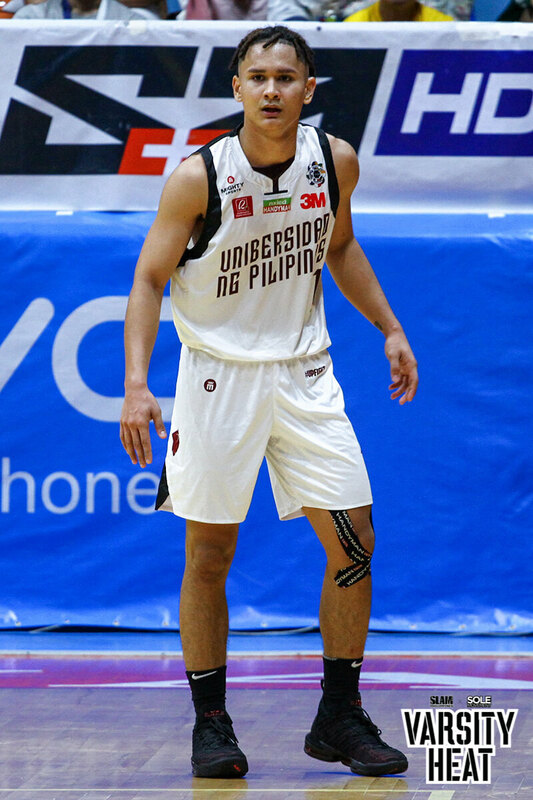 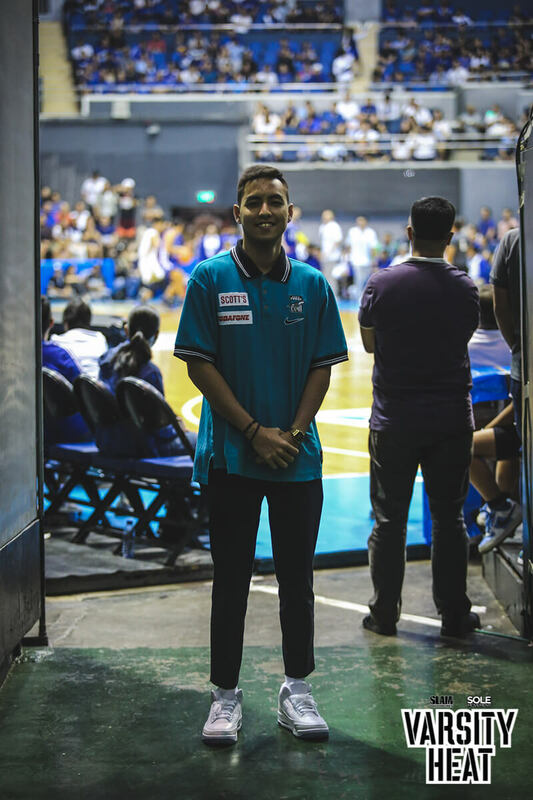 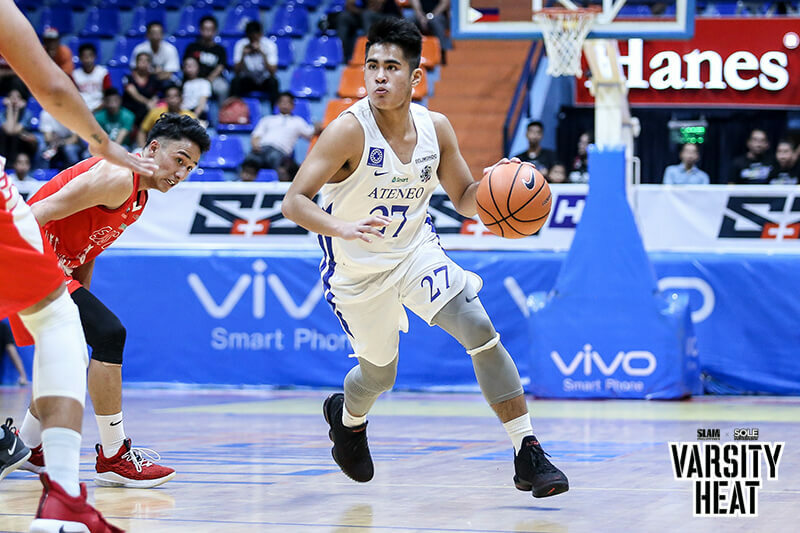 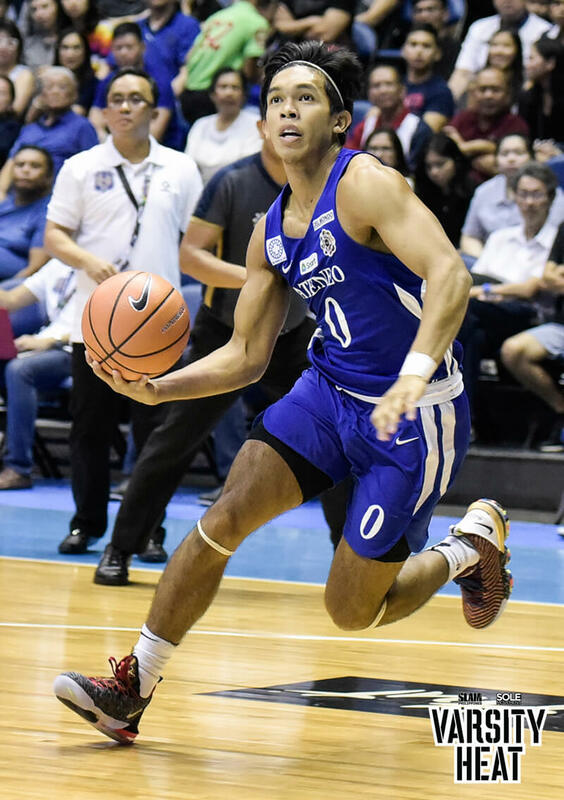 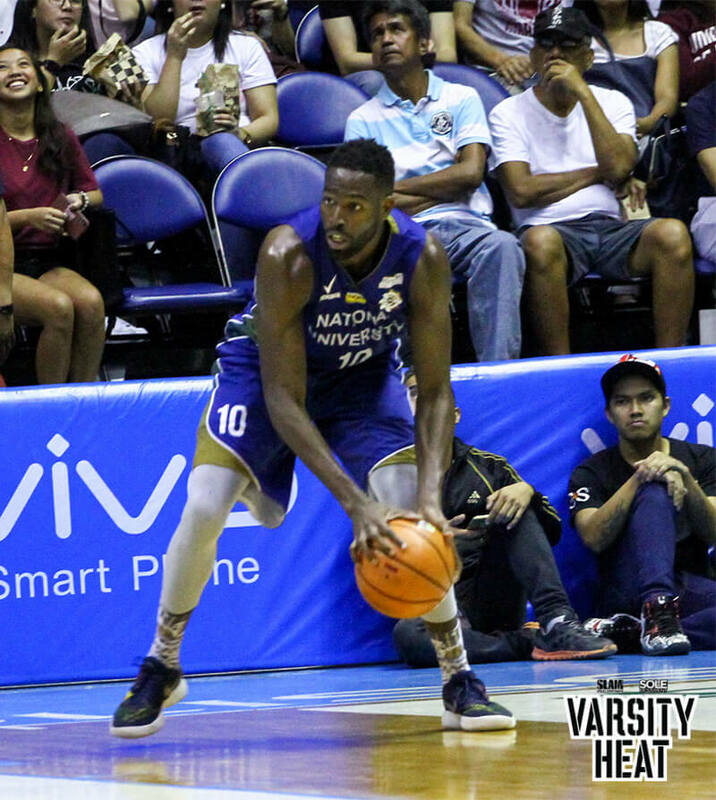 The first round of the UAAP just wrapped up last weekend. 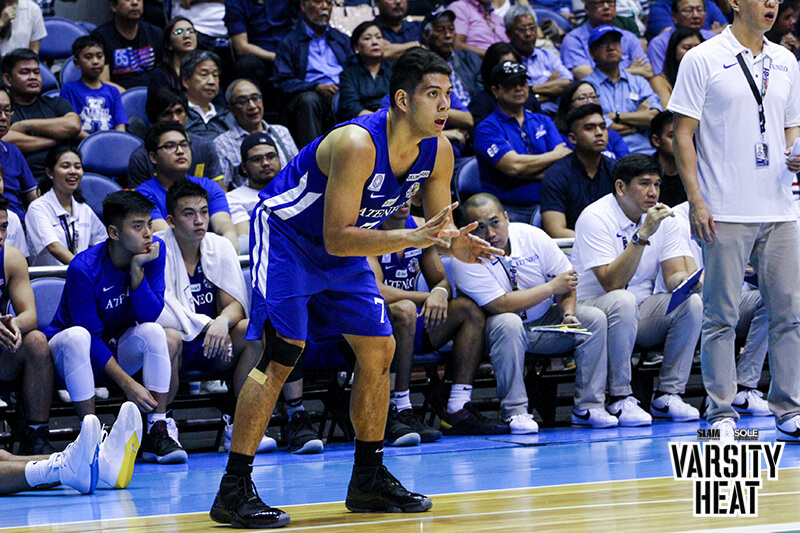 The league has been a rollercoaster with teams shuffling around the standings as the season progressed. 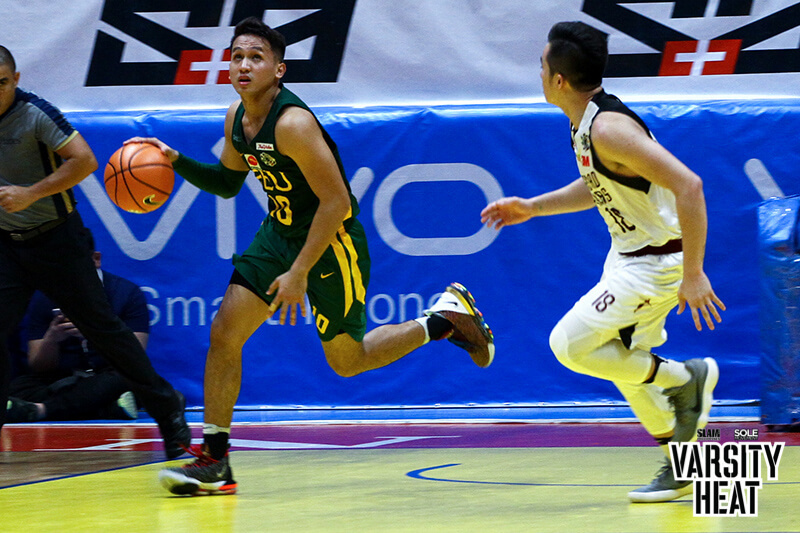 It’s been an action-packed first round with great action on the court. 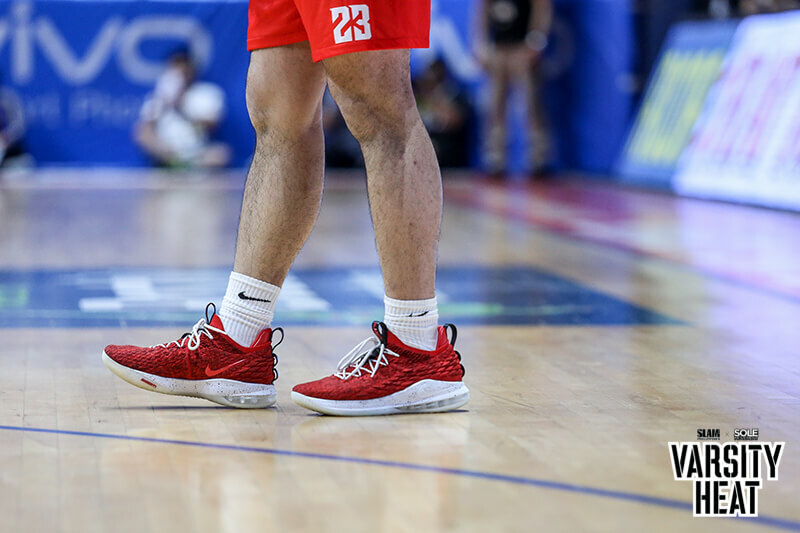 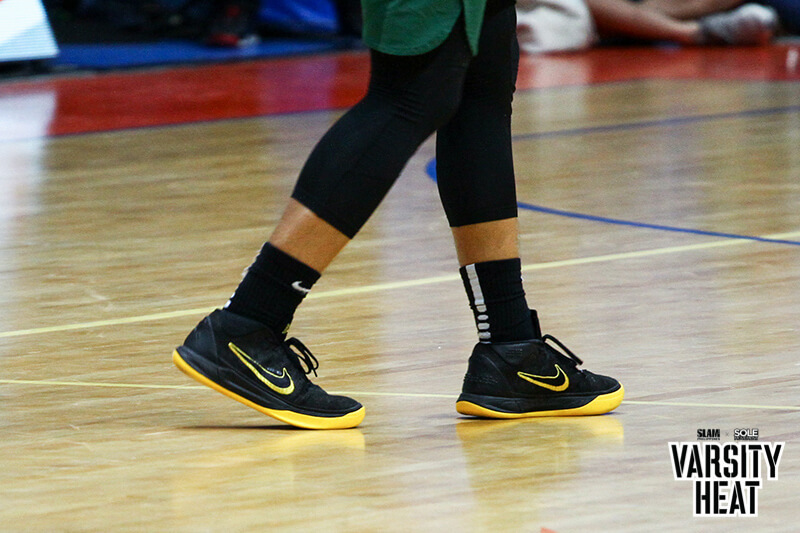 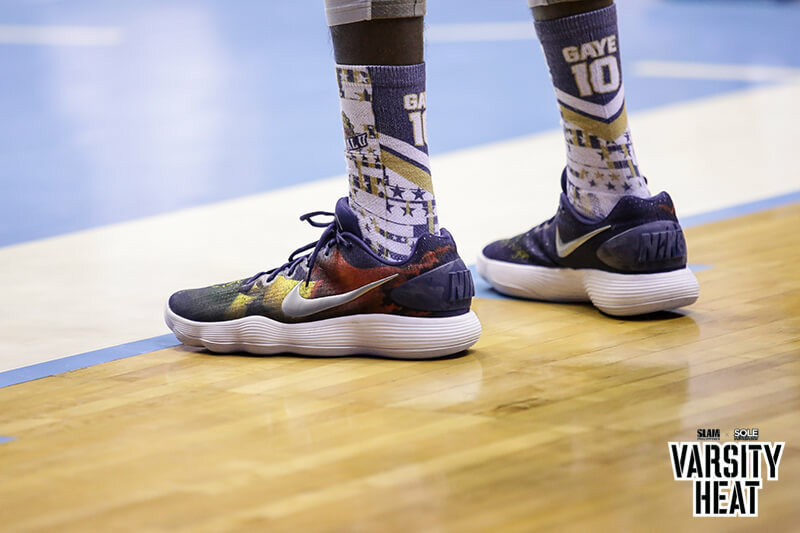 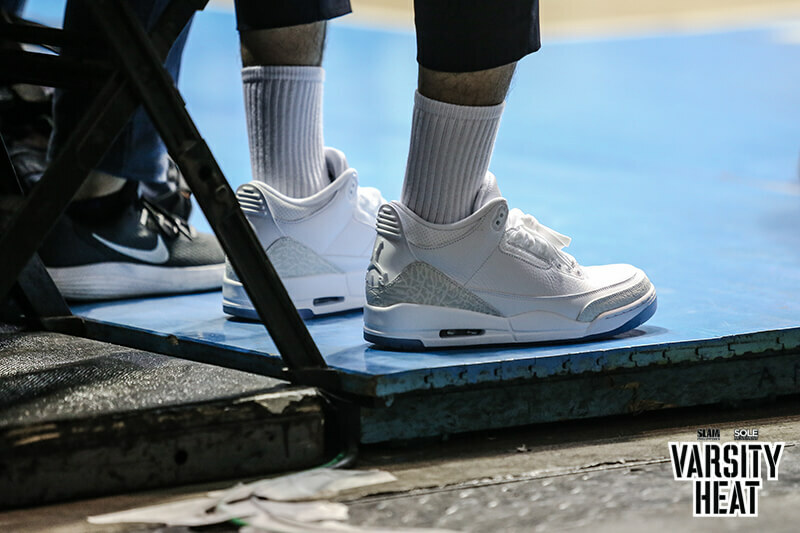 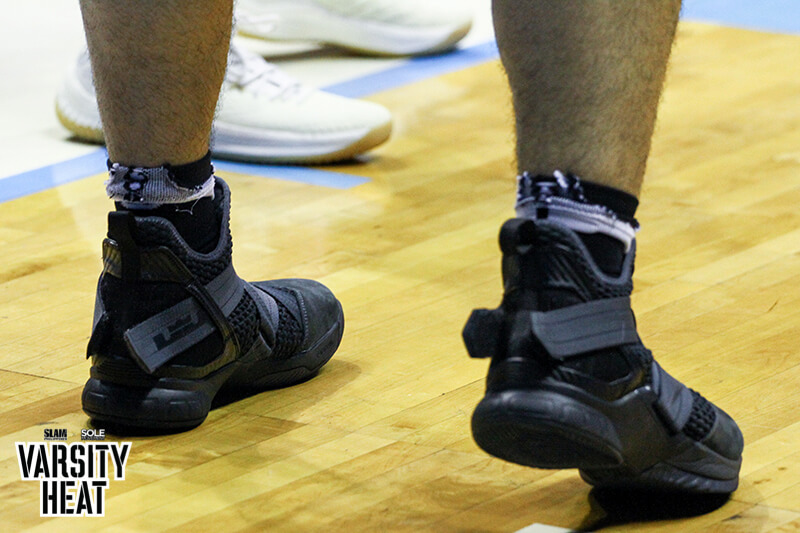 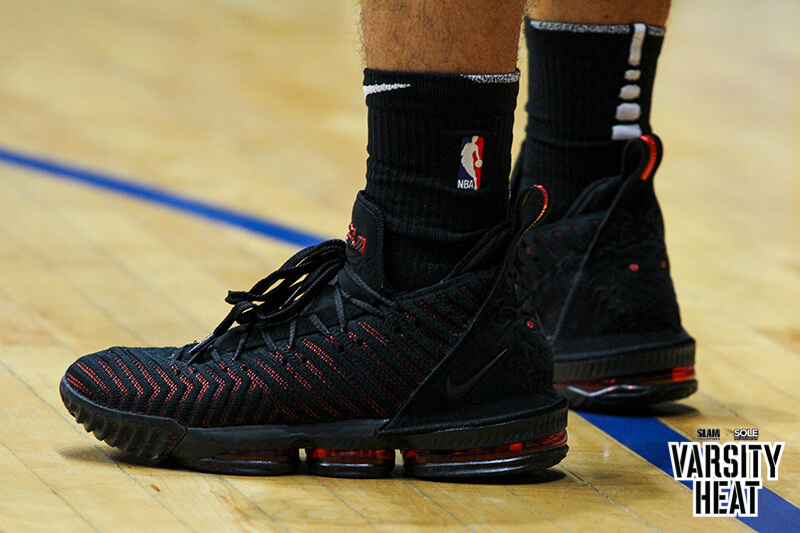 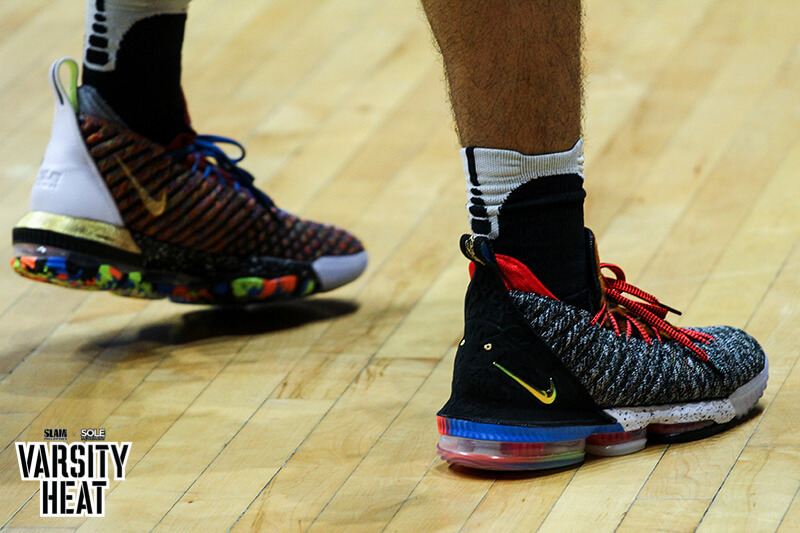 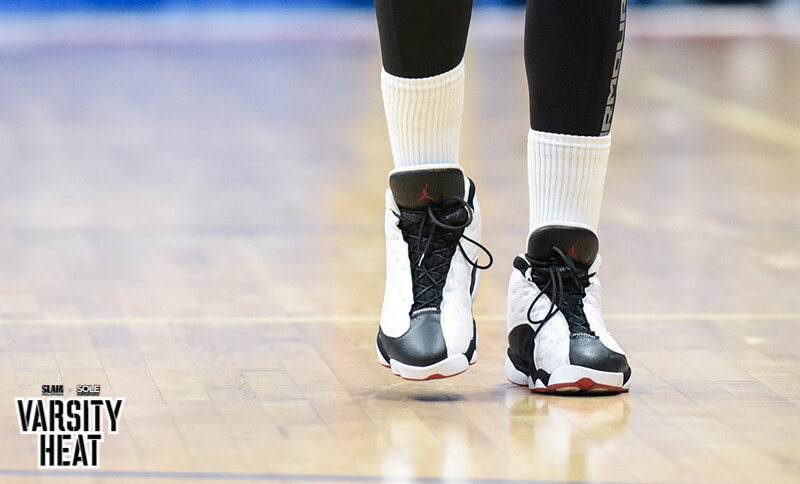 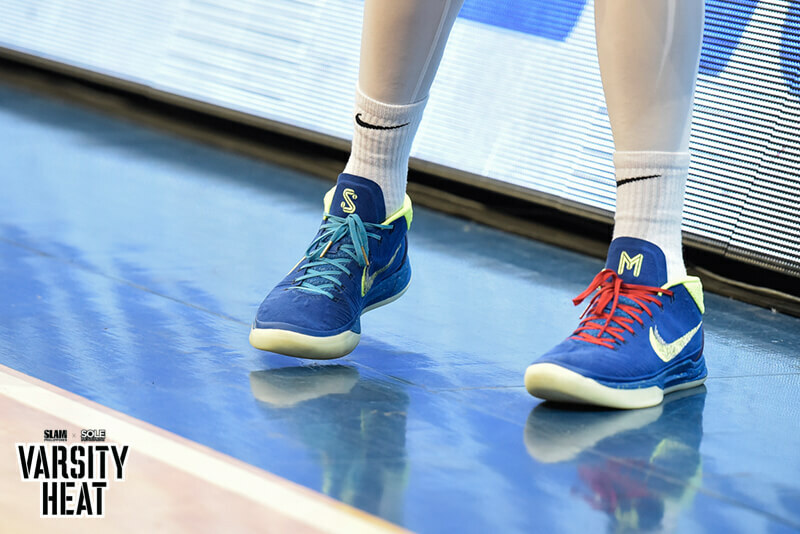 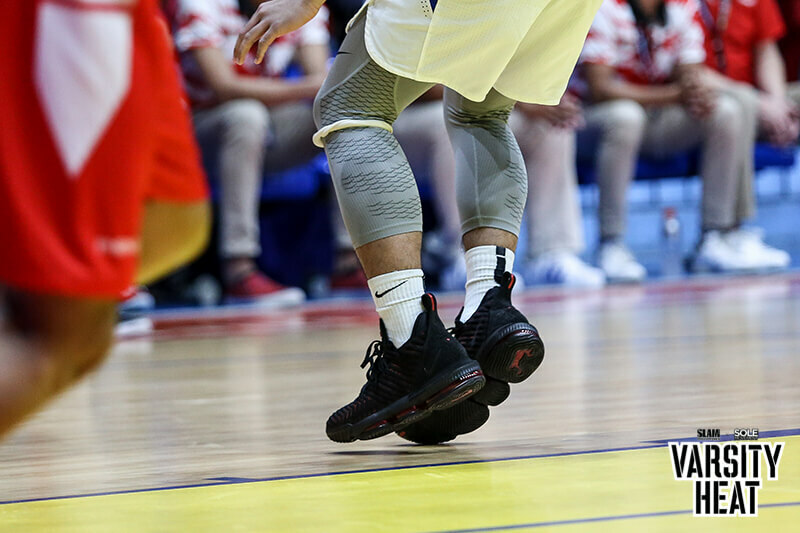 The heat of the first round extended to the sneakers the players wore on court. 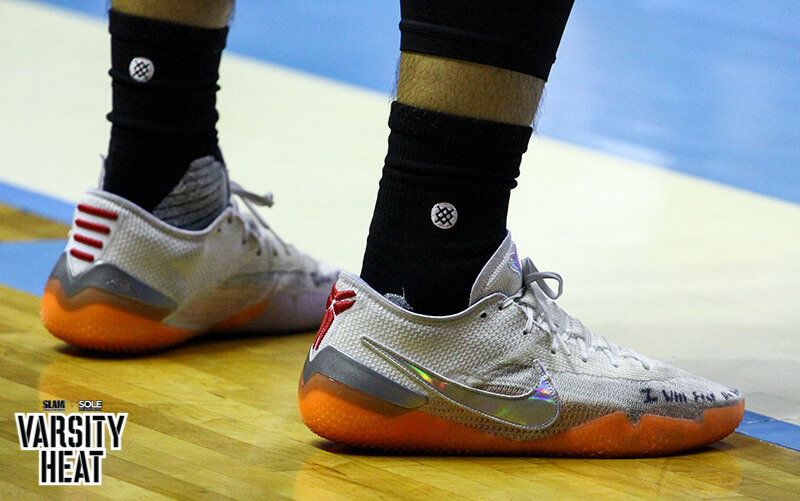 Players rocked some of limited signatures, new releases and several crazy color ways. 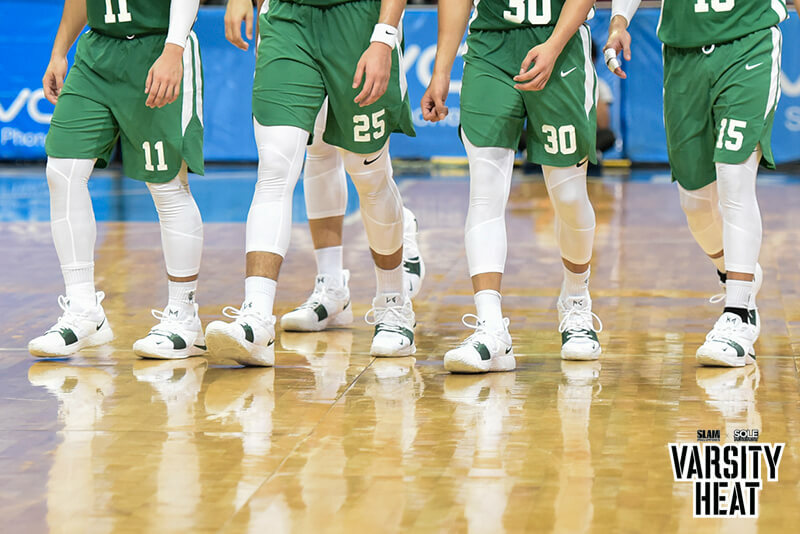 These varsity players were packing some serious heat. 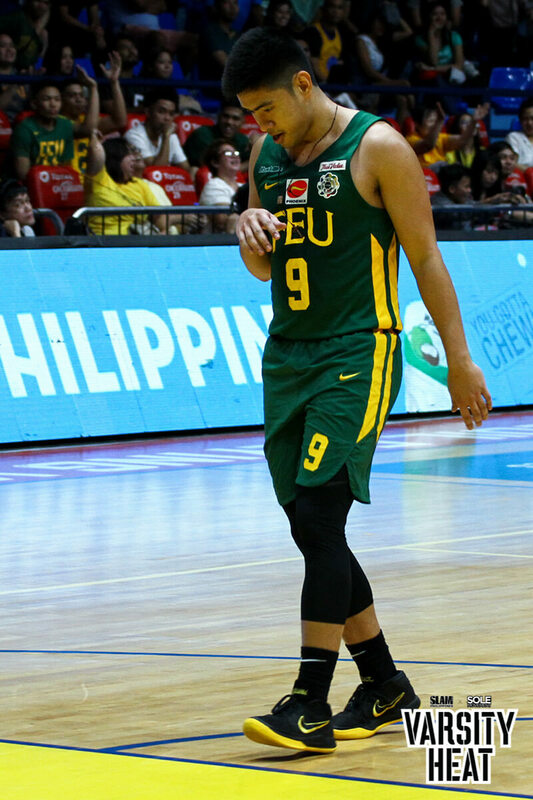 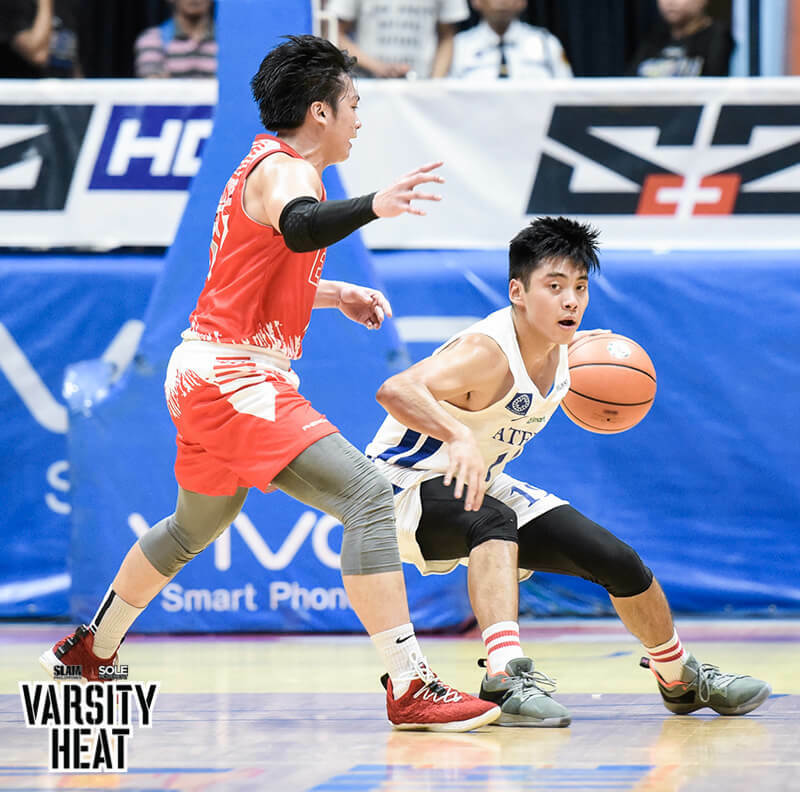 Check out the best of Varisty Heat from first round of the UAAP. 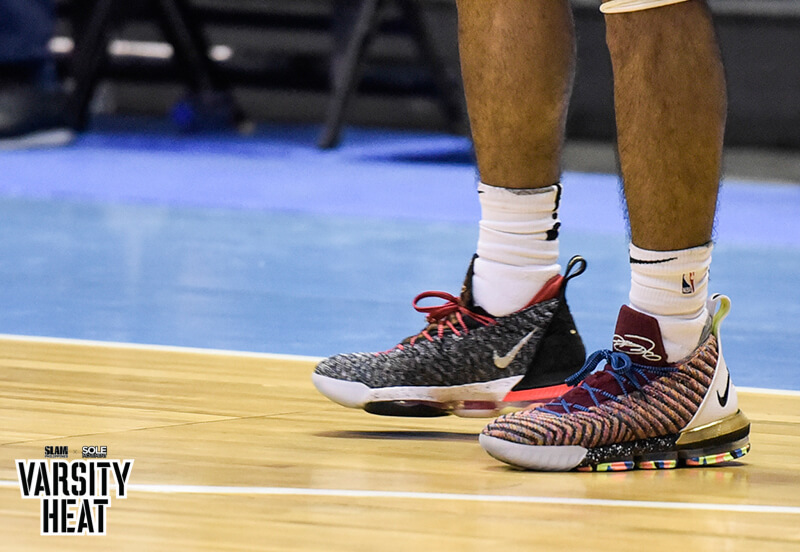 Check out Sole Movement for weekly Varsity Heat updates.